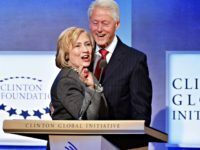 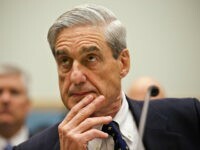 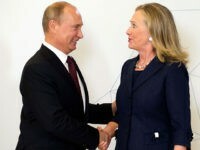 The Clinton Foundation’s disclosure site understates support that the Clinton Global Initiative took from a firm linked to the Russian energy giant that bought Uranium One. 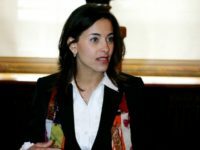 NEW YORK — Dina Habib Powell, the Trump administration’s Deputy National Security Advisor, was a featured speaker at the gala dinner of a George Soros-financed group that honored a notoriously anti-Israel Palestinian legislator. 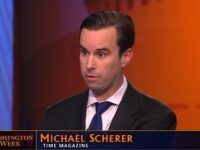 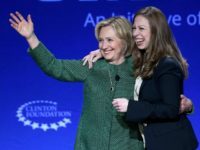 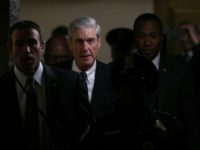 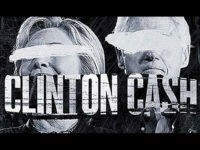 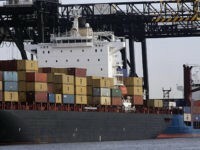 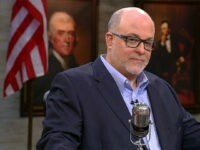 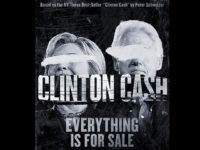 The impending implosion of the Clinton Foundation and the looming layoff of 22 staffers due to the closure of the Clinton Global Initiative are the result of Breitbart News and its Editor-at-Large Peter Schweizer’s book Clinton Cash. 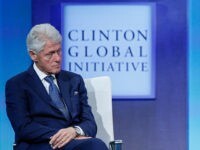 The Clinton Foundation has announced that it’s laying off 22 staffers due to the discontinuation of the Clinton Global Initiative, the Daily Caller reported. 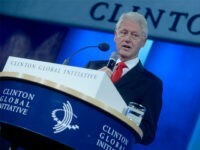 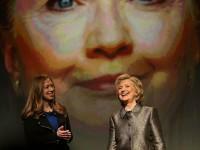 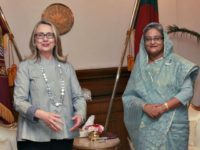 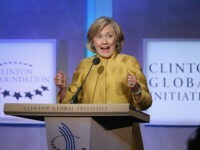 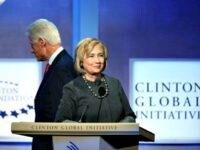 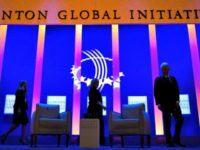 Conversations revealed in hacked emailed published today by the organization Wikileaks show that Hillary Clinton’s presence at a Clinton Global Initiative (CGI) meeting in Morocco was a pre-condition for that government to host it. 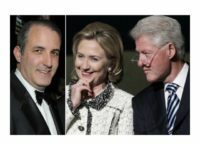 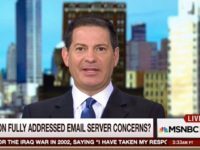 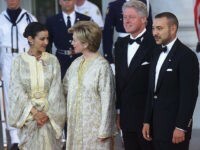 Clinton never showed, leaving the King of Morocco $12 million poorer and an elite guest list missing an experience many paid handsomely for.